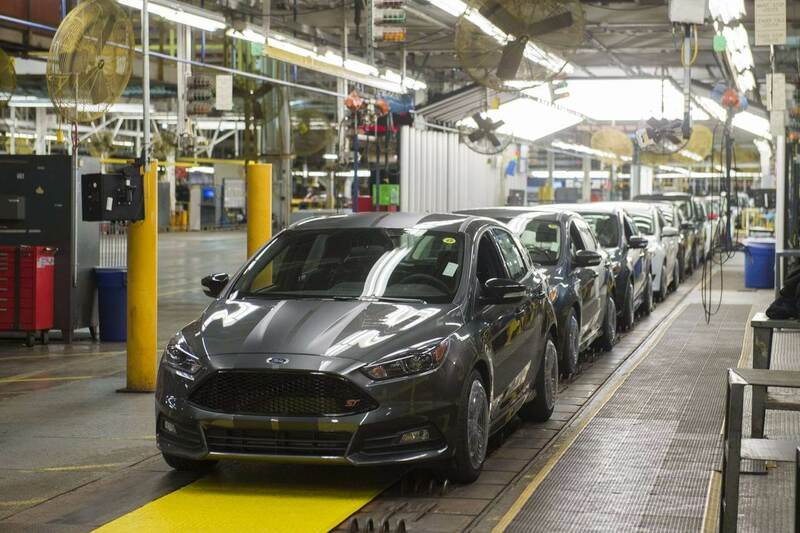 Owners of more than 400 thousand Fords from the years 2014 and 2015 will be called upon to Ford dealers in order to eliminate software error. The vulnerability affects motor control module. The problem is really serious, it disallows you to turn off the car’s ignition after the pulling out the key from the switch or after pressing the “Stop engine”. Ford concluded that there is no information about any accidents that would be caused by the defect. In spite of everything, Ford dealers will remove the problem in every vehicle after software updating. Approximately 375 000 from the US, other cars in Canada and Mexico.